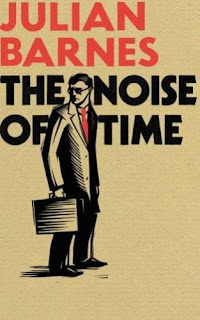 In a review, I wrote: "Julian Barnes's The Noise of Time is a masterful example of a new hybrid form, the fictional biography in which there are no imagined characters; the novelist confines himself to the historical record, but enters into the consciousness of his subject. 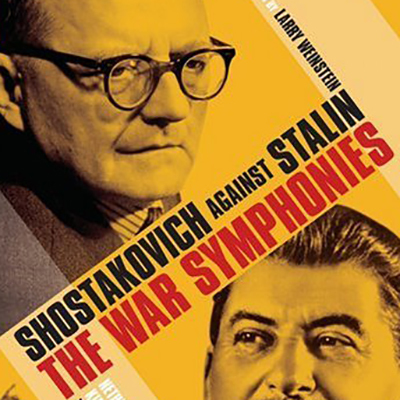 Barnes’s subject is the Soviet composer Dmitri Shostakovich and his ghastly “conversations with power.” Barnes limits himself to three major episodes in the composer’s life: the period during the Great Terror of the 1930s when the composer confronted the possibility that he would be sent to the Gulag or shot after Stalin wrote a blistering editorial condemning his opera, Lady Macbeth of the Mtsensk District; after the war ,when he was blackmailed into attending a propaganda tour in New York to deliver a series of speeches denouncing his own work; and, provided in the third section, a 1960 snapshot of an elderly Shostakovich, sitting in the back of a chauffeur-driven car, during the reign of “Nikita the Corncob” in which he is forced to join the Party that has humiliated him throughout his professional life. There is little action as the composer waits; memories surface that in turn give way to rueful reflections. Yet the novel is one of the most insightful about the difficult role of the artist in a police state." 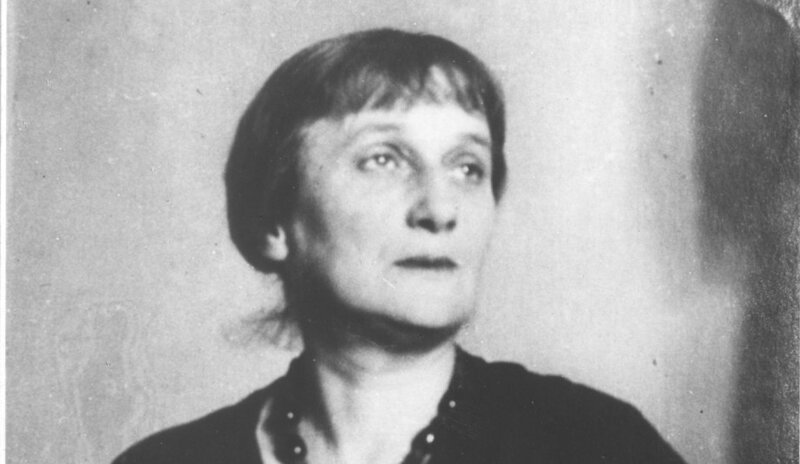 Although Mandelstam’s voice was stilled, his friend and fellow poet, the gifted and enormously resilient Anna Akhmatova, felt the need to continue the tradition of earlier poets and assume a moral responsibility to be the voice of memory by bearing witness to these ghastly times. Between 1935 and 1940, although she dared not speak it aloud because she was under conspicuous surveillance by the NKVD, who clearly intended to intimidate her, Akhmatova ended her silence by sculpting in words a memorial to the victims of the Stalinist terror, "Requiem" (not published in Russia during her lifetime) that expressed with searing emotional clarity what others could only feel. It was written on scraps of paper, a fragment read silently by a friend who committed it to memory and burned the paper. Grounded in personal experience, she stood in a prison queue with a food parcel for her son, after he (who was arrested repeatedly), and her lover were arrested within a couple of weeks of each other primarily as hostages to ensure her compliance. Standing in that line with women also desperate for news of their loved ones, Requiem is a testament to their suffering and by extension the anguish of a whole people. 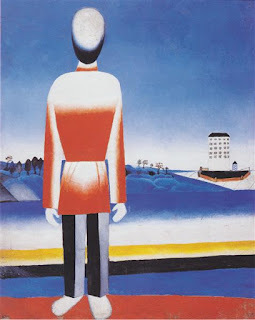 I review Amor Towles' astonishing novel, A Gentleman from Moscow. Within the Whirlwind is a relatively conventional biopic, but one done with immaculate intelligence, plenty of creativity and the kind of good taste that seems to know innately what and what not to stick up there on the screen. 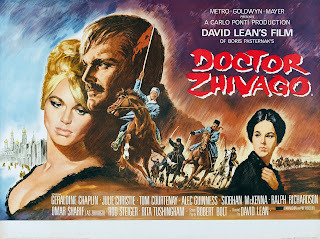 Written by Nancy Larson, from Eugenia Ginzburg's own memoir, the film tosses us, almost from the first, into the paranoid purges of Russian dictator Joseph Stalin and his apparatchiks. We quickly learn that Eugenia's husband is going to be of little help. Whether he is frightened for his own skin or that of their children, Eugenia is soon on her own. 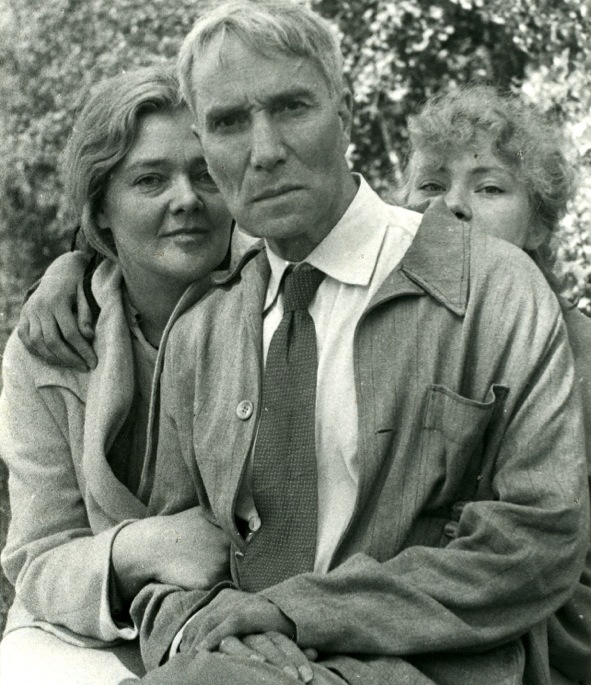 Few of the Russian intelligentsia of the time escaped these purges. Imprisonment was preferable to death, and Ginzburg manages to survive the Siberian gulag. For a film that deals mainly with a time of captivity in a place of wretched deprivation, the film manages to show us a fair amount of small, kind—sometimes quite surprising—moments. From a bowl of raspberries handed by a peasant girl into the boxcar in which the prisoners are being shipped to a dinner in the home of Russian camp commandant and the many acts of kindness between the women prisoners—one of whom steps in front of a guard's rifle to protect her friend—these tiny fragments build slowly, helping the women to survive. 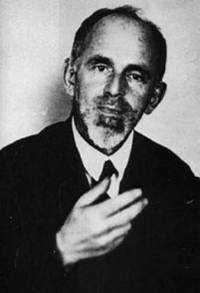 Ginzburg is also nourished by the love of a German doctor and the solace of poetry.